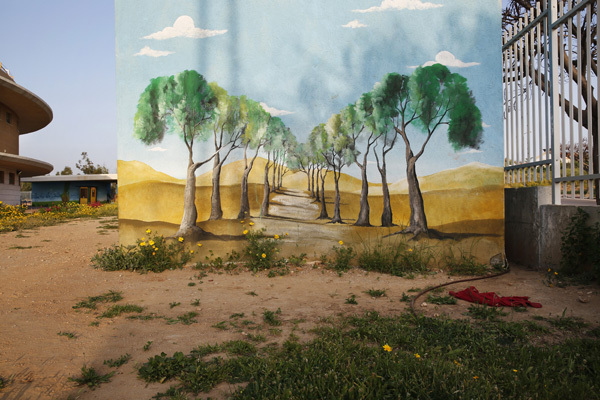 Nowhere in Israel has been as heavily bombarded as Sderot. 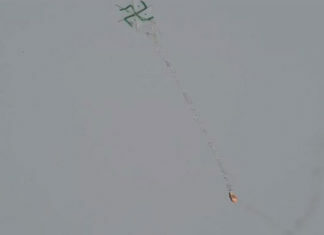 More than 8,600 rockets fired from Gaza, the Palestinian territory controlled by the Islamist group Hamas, have landed in and around the city since 2001 according to the local media center. 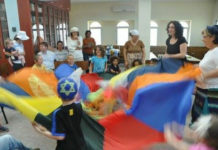 Ten people have been killed by rocket fire in Sderot since June 2005 and dozens more have been injured. Psychological stress also takes its toll. 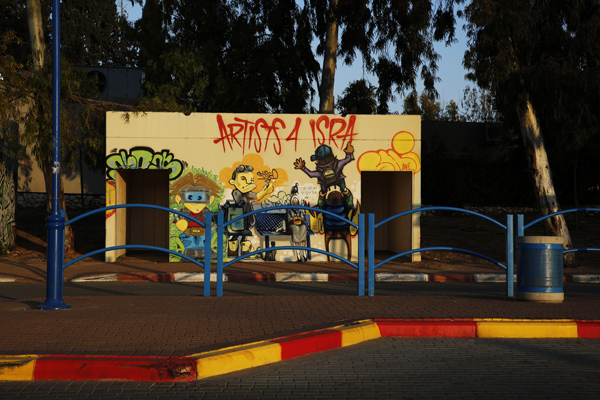 With just over a kilometer of fields separating it from the Gaza Strip, Sderot is an obvious target for Palestinian militants whose stated aim is to destroy Israel. The most intense bombardments came during Operation Cast Lead in 2008-2009, when Israel launched an attack on Gaza, beginning with a week of air strikes and shelling, followed by a land invasion. Hamas and its allies responded by firing rockets and mortars into Israel during the three-week conflict, which killed an estimated 1,400 Palestinians and 13 Israelis. 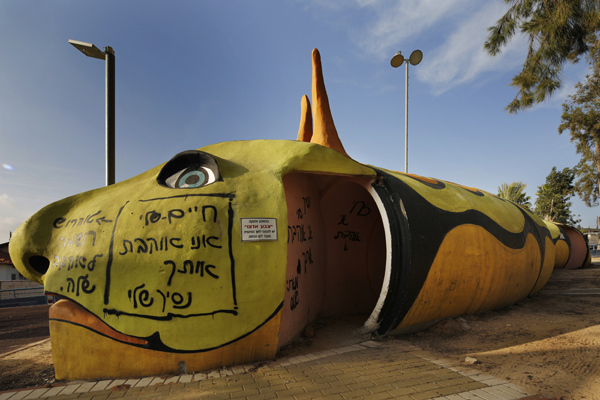 Israel’s Iron Dome defense system that destroys incoming rockets does not offer full protection to Sderot. When a “code red” alarm crackles over the city’s loudspeakers, the roughly 25,000 residents have 15 seconds to seek shelter from incoming projectiles. The situation affects people’s lives in all sorts of ways. Seat belts are left unfastened to allow for a quick escape from vehicles, and residents travel to and from work, school, or shopping centers along routes offering protection in the form of blast walls and shelters. 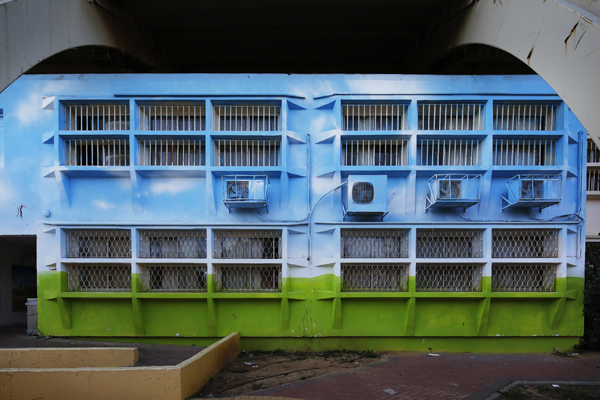 A city initiative in recent years brought artists to paint many of the bomb shelters. 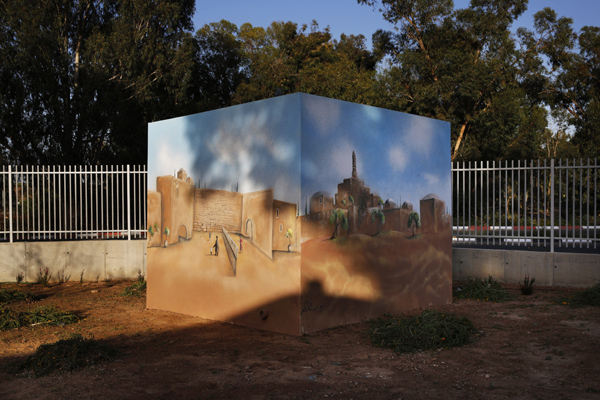 School yards feature block-shaped shelters or blast walls illustrated with idyllic nature scenes, urban graffiti, or primary colors. 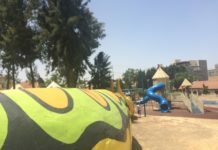 One public playground features a giant black, green, and orange caterpillar made from concrete tubing that doubles as a shelter. 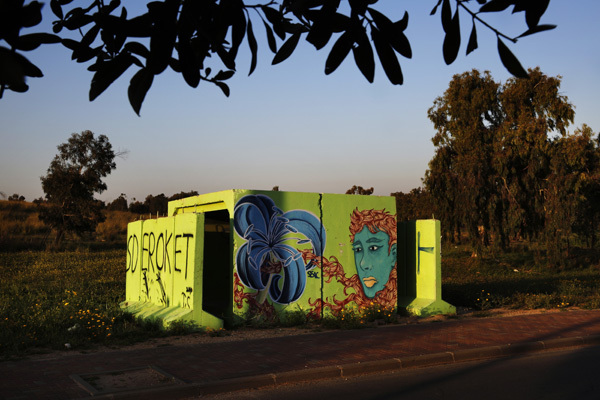 Sderot’s colorful bunkers are more than just a dash of make-up slapped on an ugly facade; they reflect the wellspring of creativity flowing from the town. Young musicians have used one of the town’s bomb shelters as a rock-and-roll club and the city exports recording artists at a rate almost as prolific as the rockets flying into it.